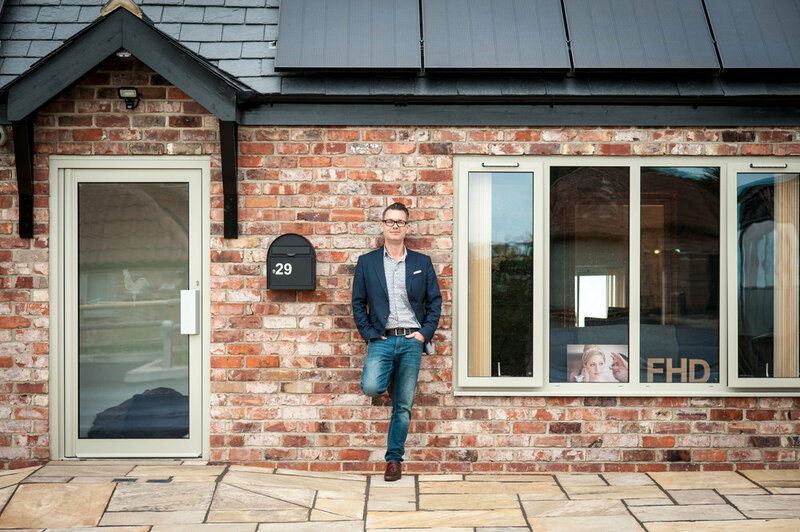 ....Nestled in a beautiful rural location adjacent to a grade 2 farmhouse at the edge of the Cotswolds, ‘The Secret Salon’ is the new home for Fordham Hair Design and a brand new hairdressing salon in the Stroud area. 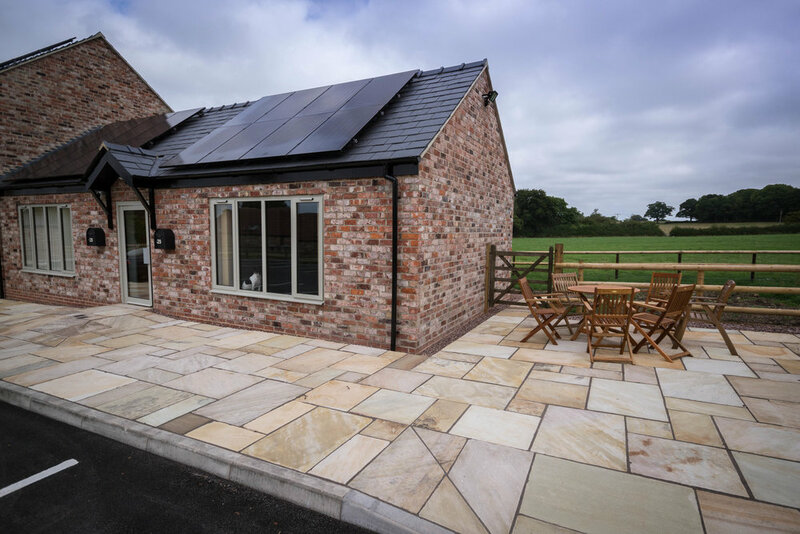 Newly built to replicate the original farm outbuildings the salon offers a stunning high end sanctuary within a courtyard setting of small businesses, sympathetically built to reflect the history of the site whilst offering up to date luxurious air conditioned comfort. 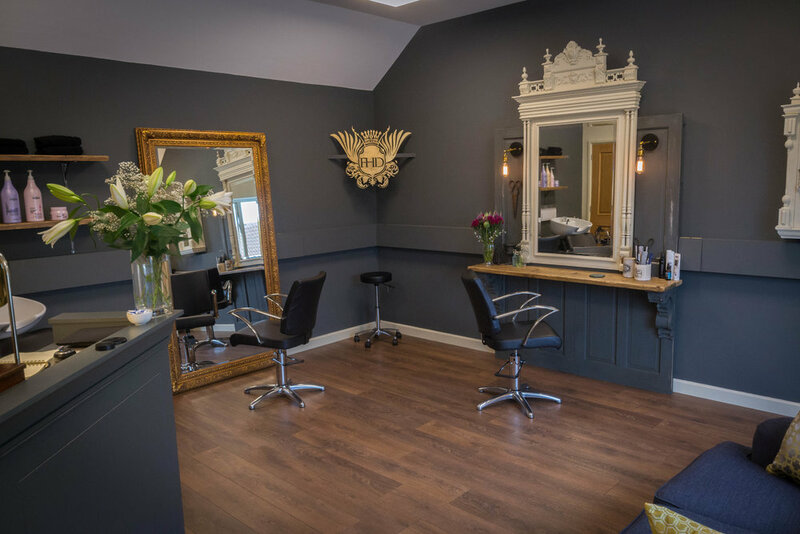 Surrounded by rolling fields and distant woodland the new salon is tucked away from the rush of busy life, hence the nickname ‘The Secret Salon’! But as beautifully hidden as the salon setting is, it is actually only minutes from junction 13 of the M5 motorway providing an incredibly convenient location for clients to reach with ample free parking. For nearly 10 years ‘Fordham Hair Design’ has offered an unrivalled freelance bridal hair styling to a discerning client, brides and guests that expect only the very best in service and hairdressing expertise and knowledge. 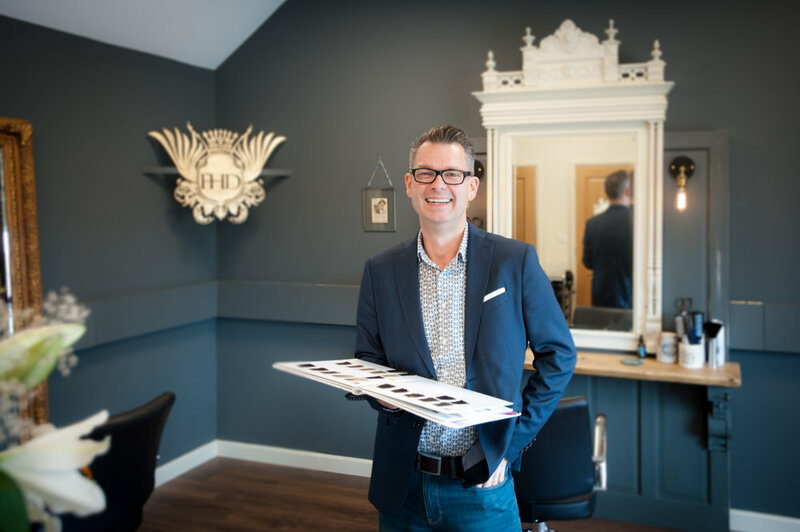 ‘The Secret Salon’ is a vision of proprietor Chris Fordham to offer a luxury high end salon, but not just an identikit salon found on lots of high streets.